I woke up this morning and received this fun email from my dad. He’s been dying to contribute to winepugnyc and now’s his chance! 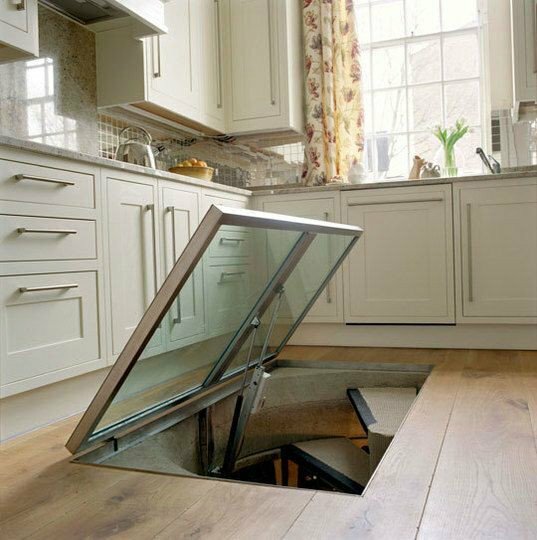 Of course he sends through something that’s funny that relates to wine, however, I am obsessed with this wine cellar. 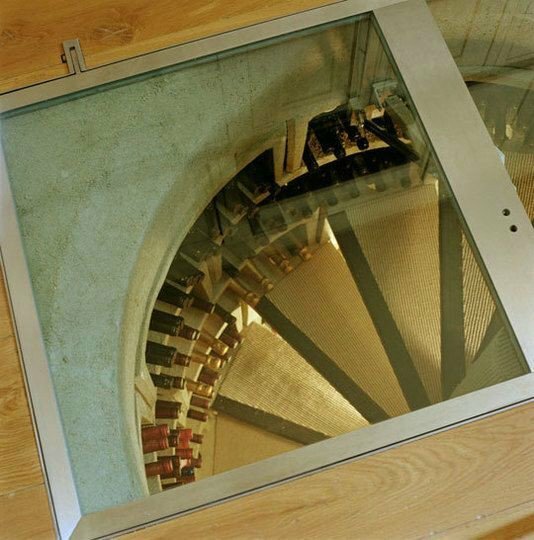 How amazing would this be in your home! Something to strive for!! Enjoy! “It has taken Doc many, many months of his retirement time, but he has just finished building our brand new Medicine Cabinet. It is now complete.” - Be sure to read the instructions too! 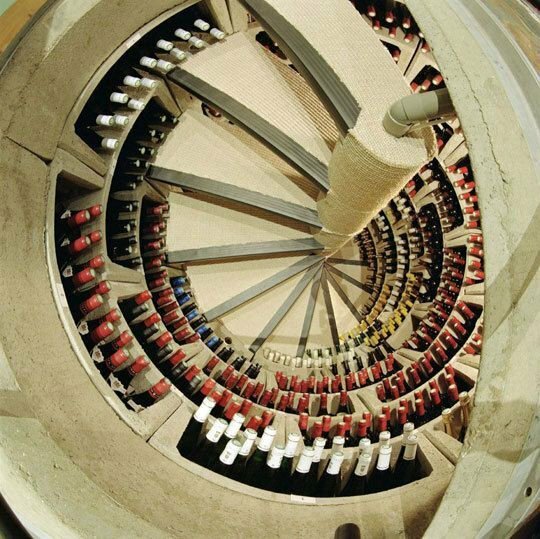 This is the most utterly fantastic wine cellar I have ever seen, the moms can not see this they would never leave the house! Amazing! 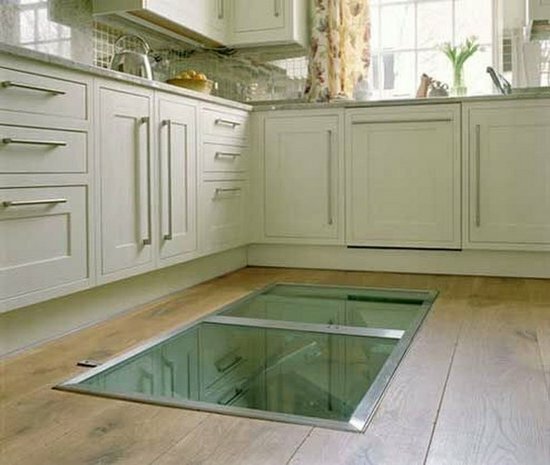 I think I need one of these….. Seriously, I want one. Does anyone know the author of this post? I want it now!!!! !